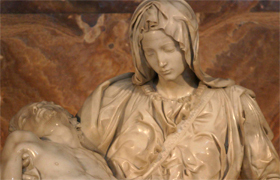 Enjoy the Vatican Museums through a relaxing and entertaining semi-private, small group tour. With 12 people or less per group, your journey through the world’s biggest museum will be personal and at a slow pace, always maintaining full interaction with your experienced tour guide. 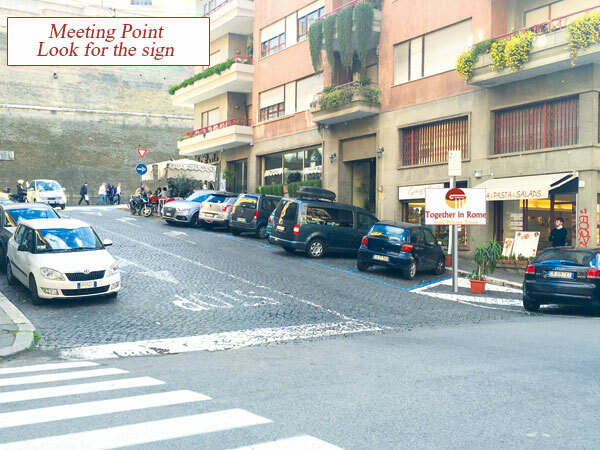 Thanks to our partnership with the Vatican you’ll enjoy a no-line, quick access entrance which means you’ll enter the Museums while avoiding the long line. Once inside, you will visit the most important sights of the Vatican Museums. 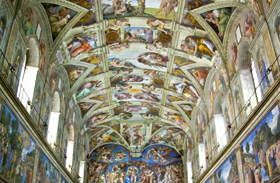 Your expert English-speaking tour guide will provide in-depth explanations and fun facts as you stroll by the most important pieces of the Vatican collection: from the famous Laocoon and the Apollo Belvedere to the Gallery of the Tapestries and the Maps, all the way to the Sistine Chapel where you will finally admire Michelangelo’s amazing frescoes. From the Sistine Chapel we will go directly into the St.Peter’s Basilica by using a special route skipping, once again, the long lines. Then, standing in awe under the massive dome and gazing upon Bernini’s celebrated canopy, you will learn the Basilica’s many secrets and stories. Meeting at 9:45 am Tour starts at 10:00 am. Meeting at 1:45 pm Tour starts at 2:00 pm. 54,00 € Reduced tickets for teens 6-17 y.o. FREE For children under 6 y.o. 54,00 €Reduced tickets for teens 6-17 y.o.